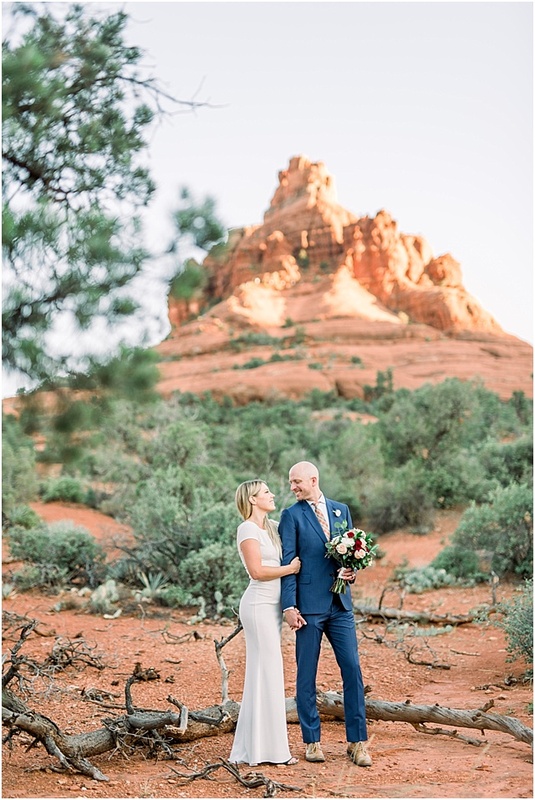 September 21st was an absolutely beautiful day in Sedona. 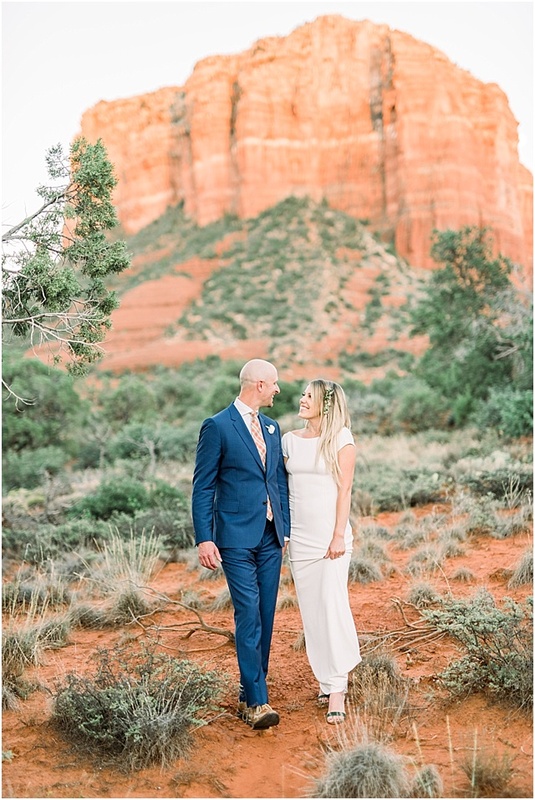 Not because of the weather, but because these two joyful souls decided to tie their lives together as one! 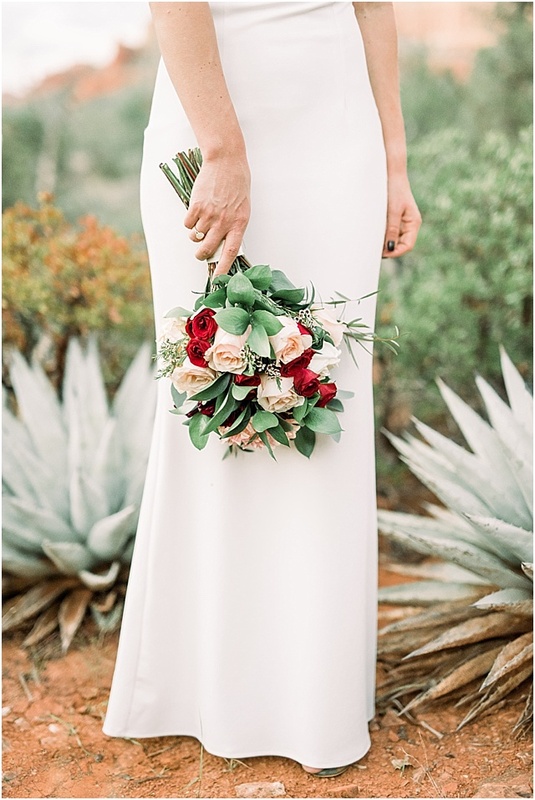 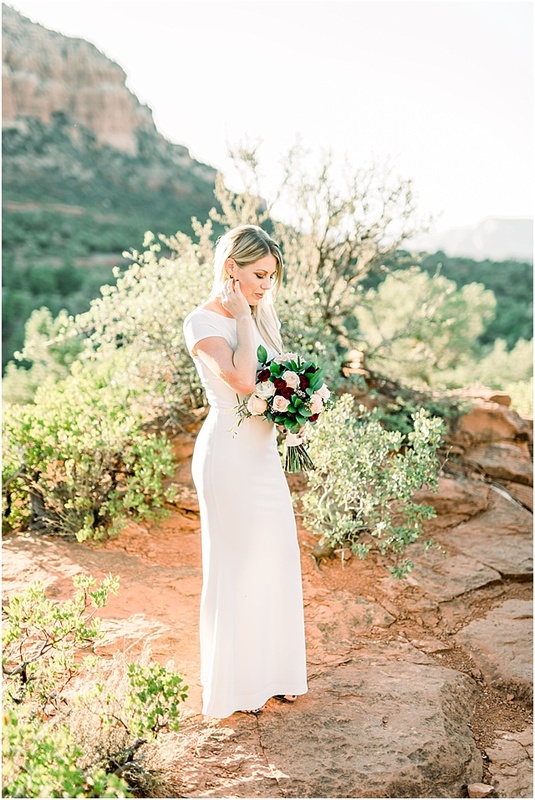 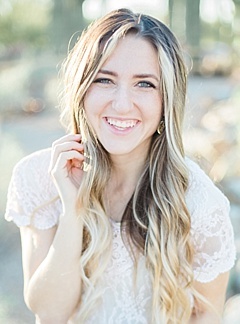 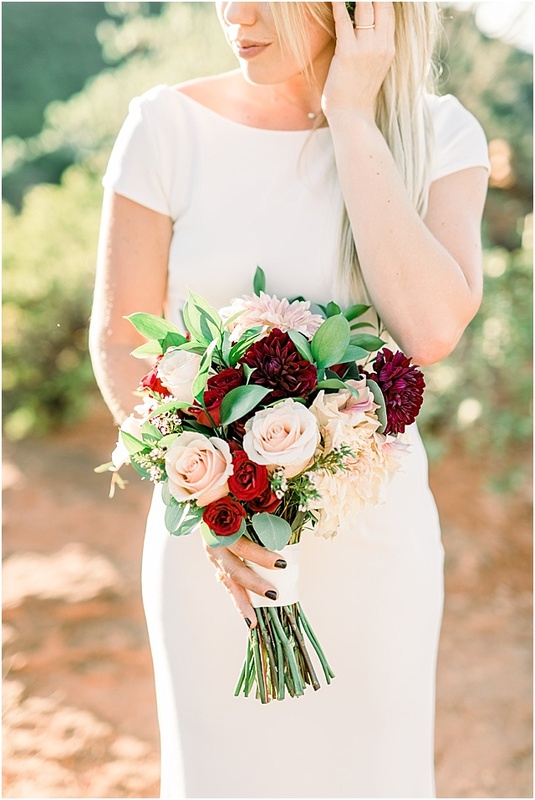 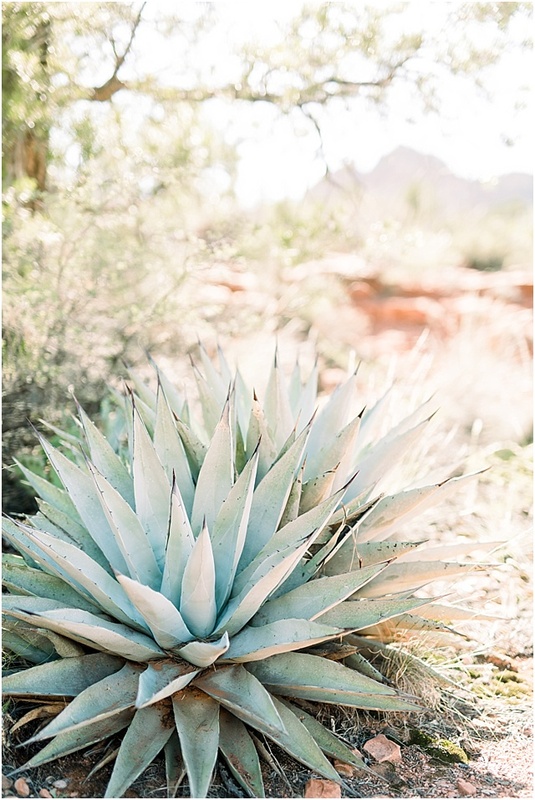 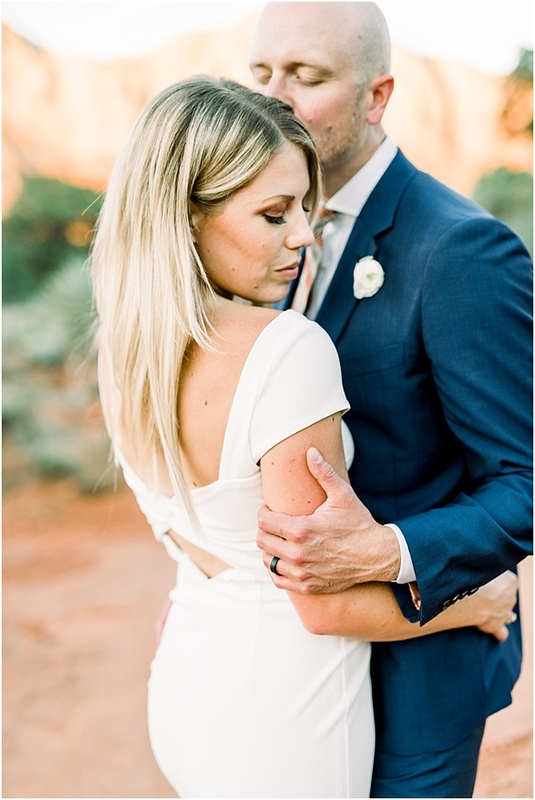 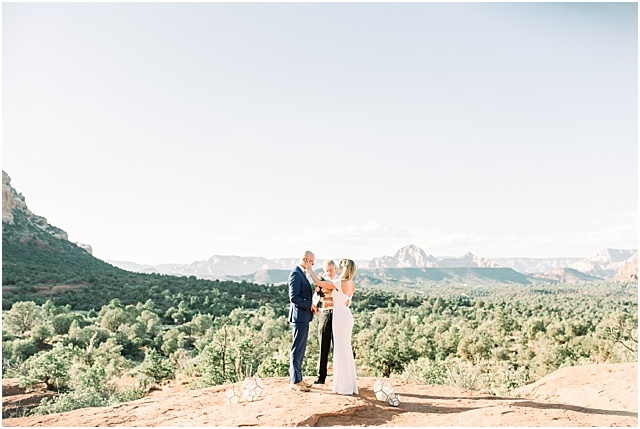 Back in April I got a message from Liz about doing their Sedona wedding. 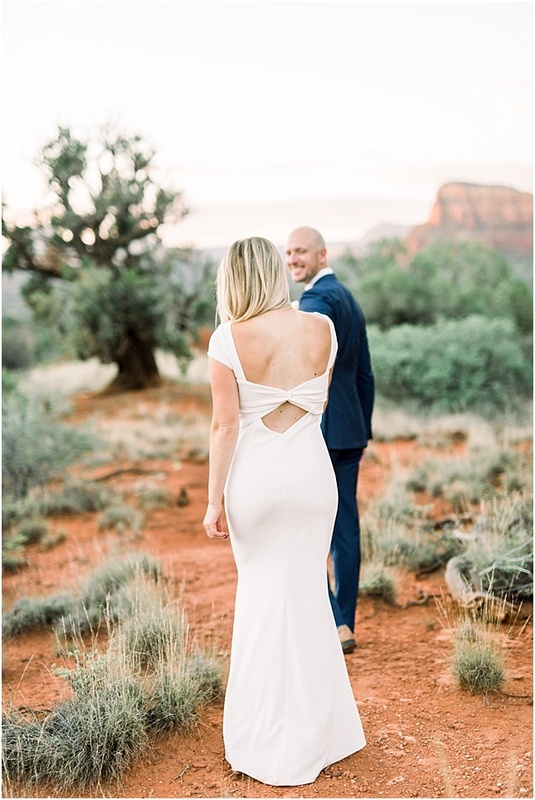 I soon realized it wasn't going to be the normal huge celebration, but it was just going to be these two--escaping from Minnesota to just be with each other for a time and to tie the knot in an absolutely beautiful, unique place. 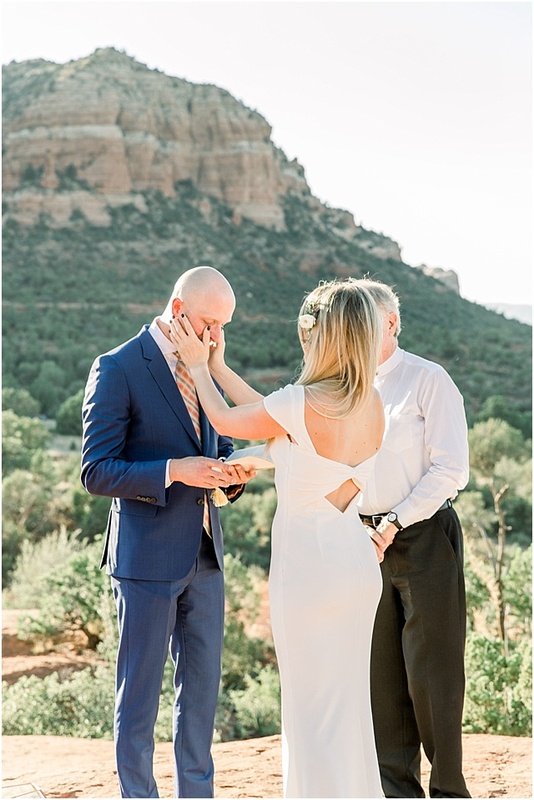 I will say, this was my very first wedding like this, and I pray it's not my last! 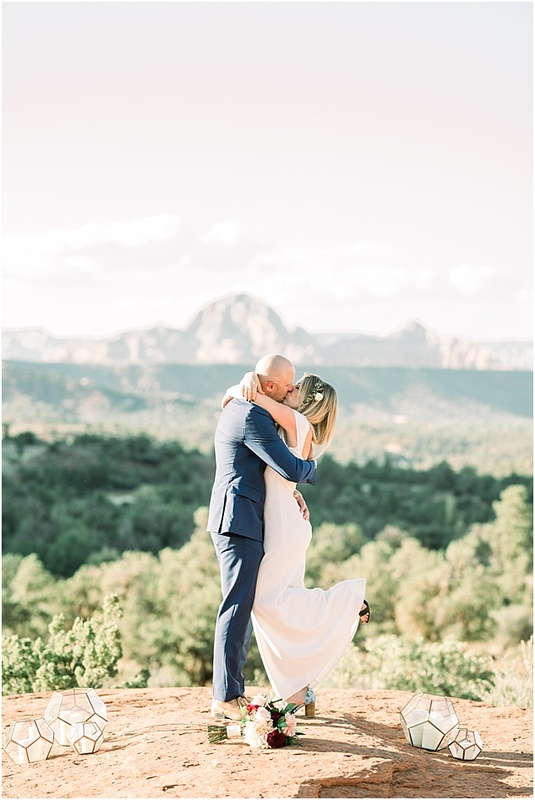 Every moment was such a dream and I'm so grateful I got to witness and capture it for them! 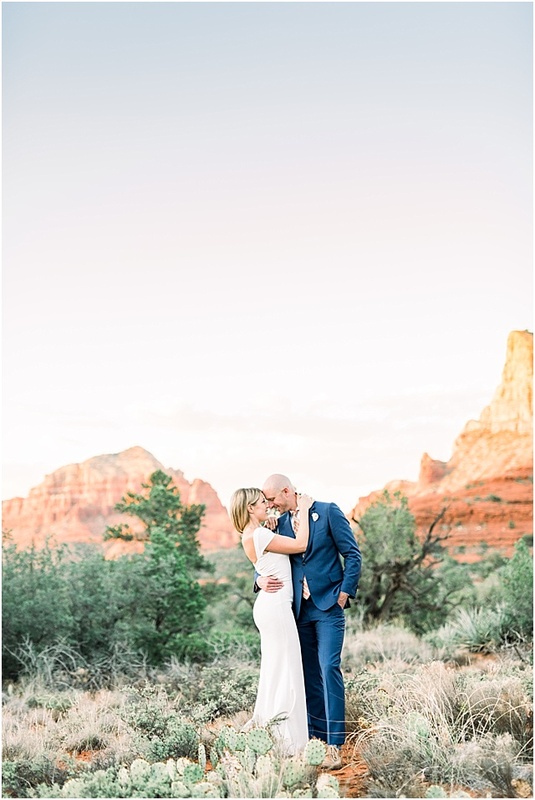 Congrats Liz and Jon!! 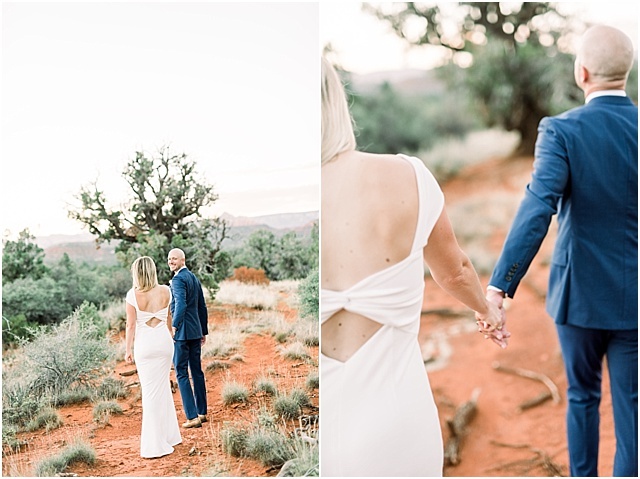 So grateful our paths crossed! 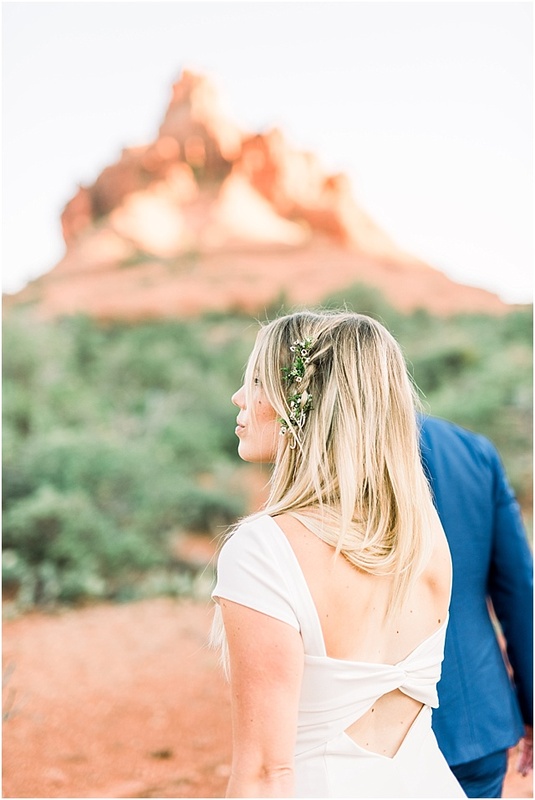 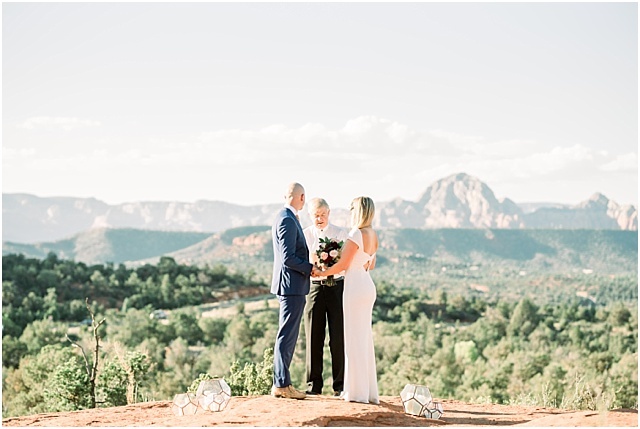 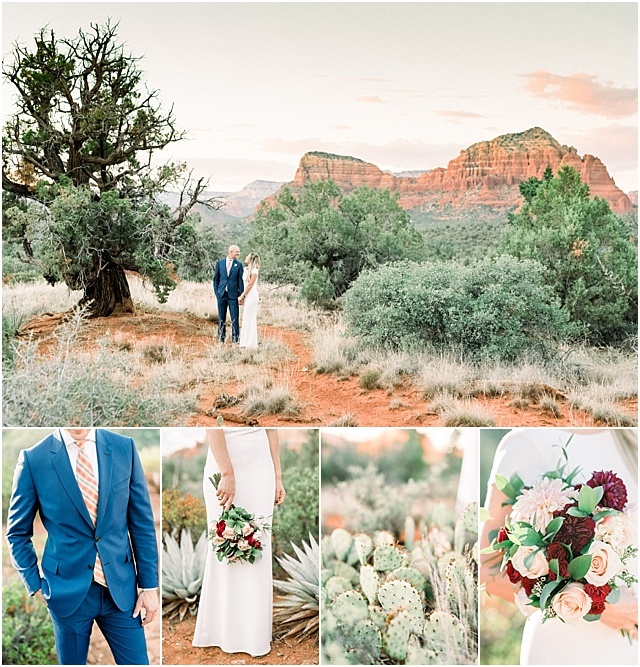 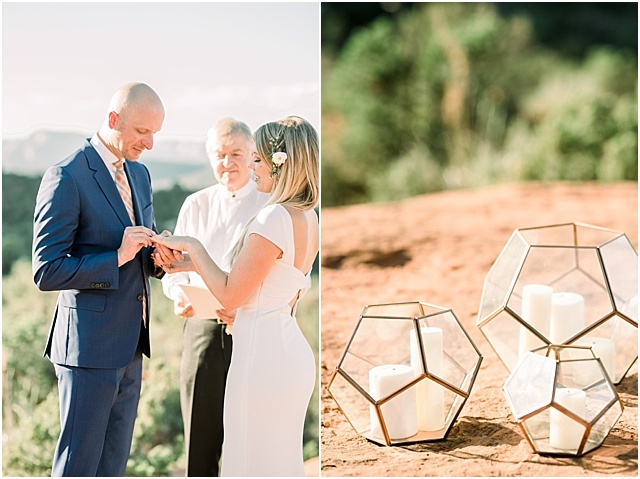 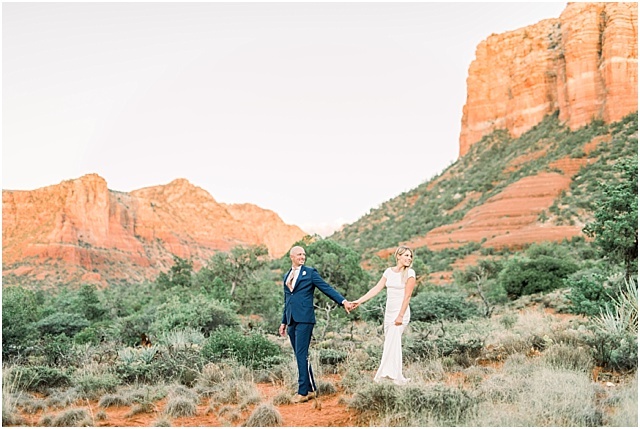 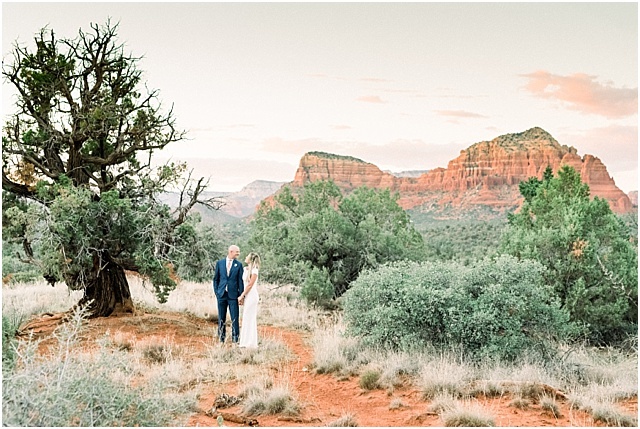 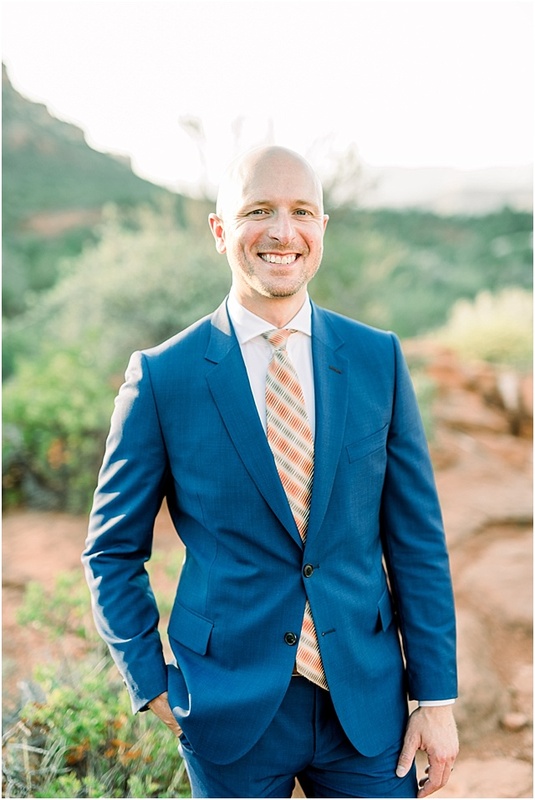 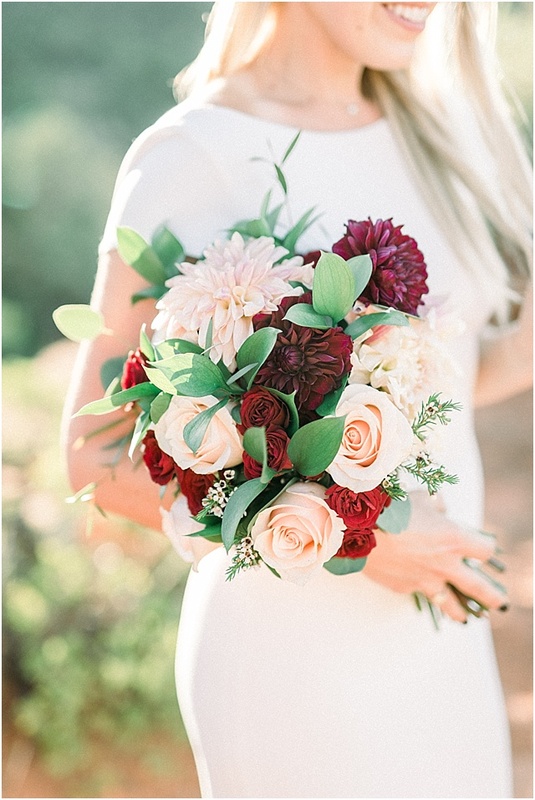 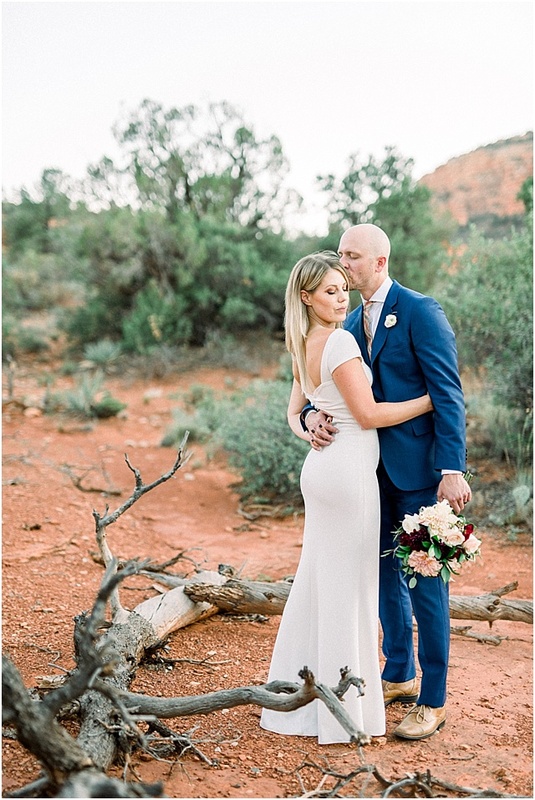 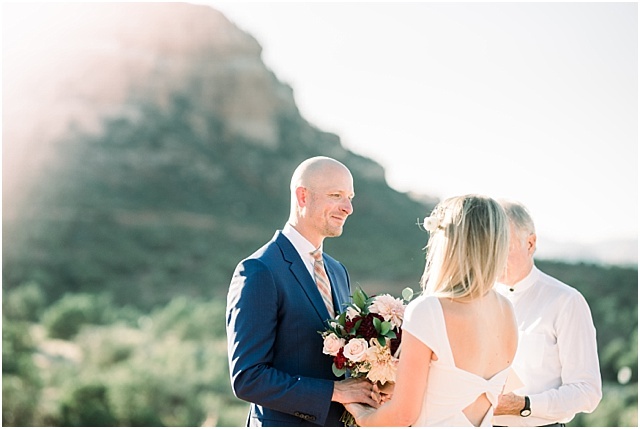 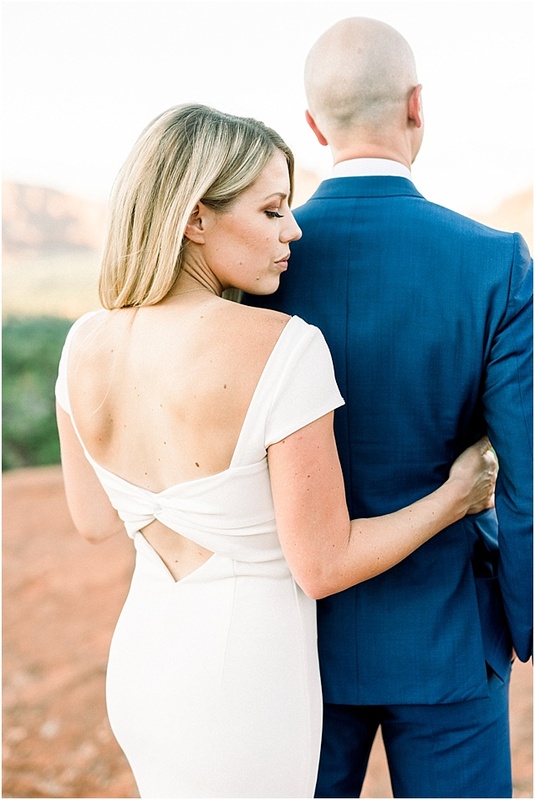 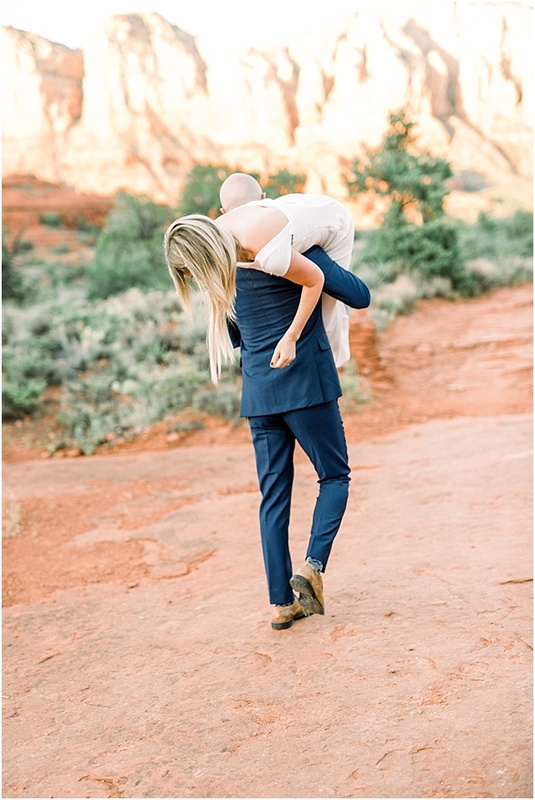 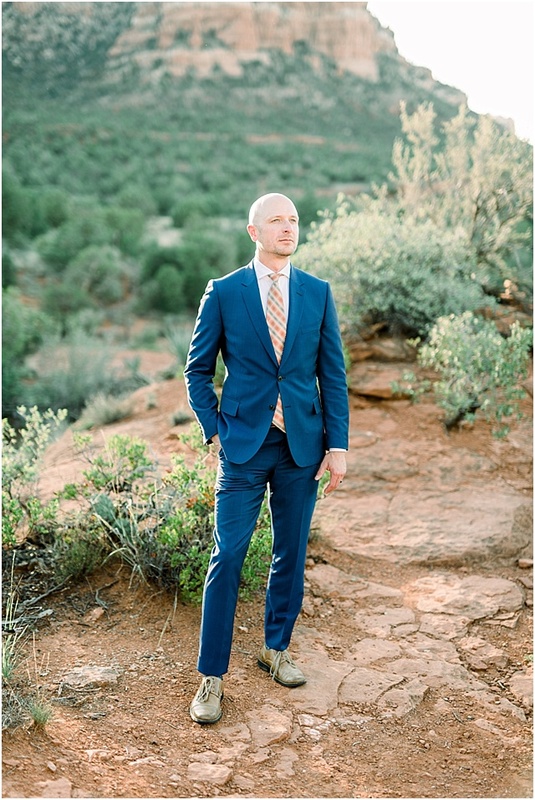 We started with a ceremony overlooking all of Sedona. 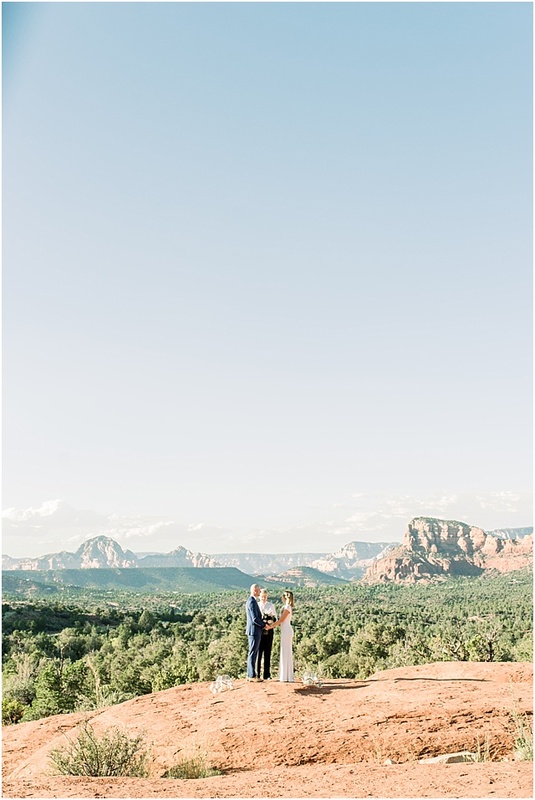 And then we made the most of the gorgeous scenery and just played! 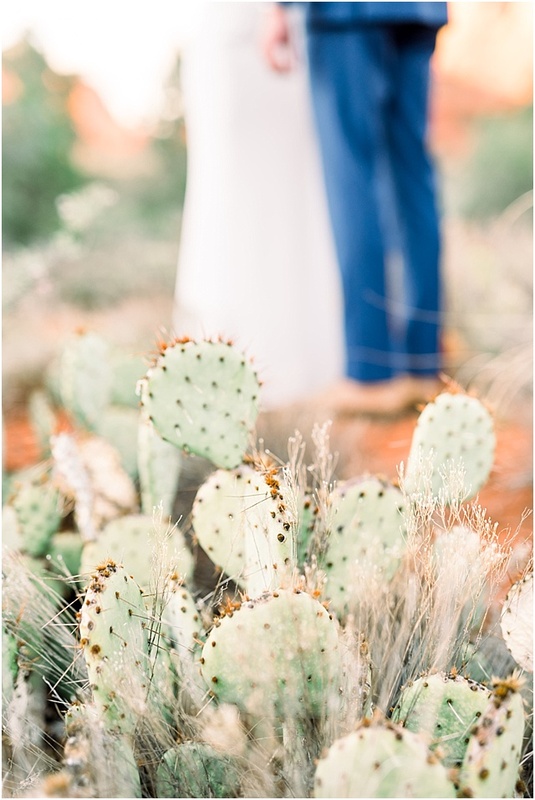 Congrats again, Liz and Jon! 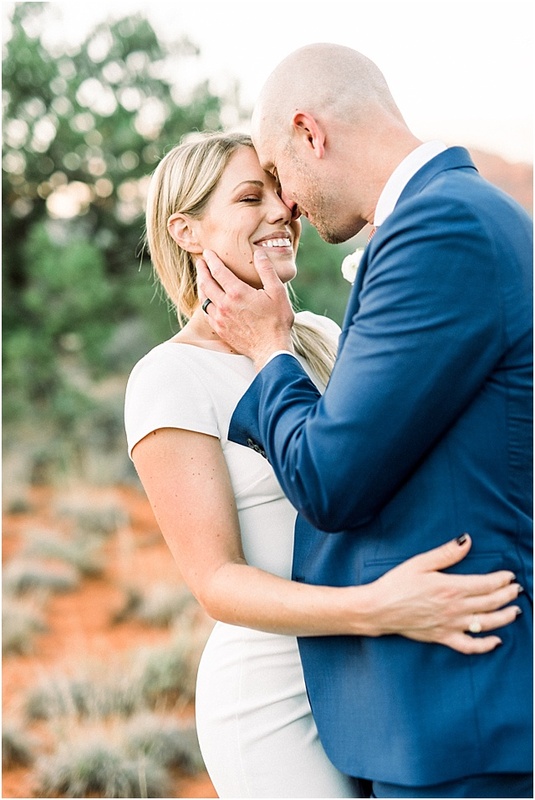 I wish you both a lifetime of happiness!